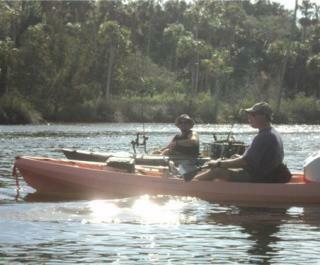 We are a family owned and operated company and are excited to share with you some of Florida's greatest assets. You will be able to view up close a different side of the Daytona Beach area. 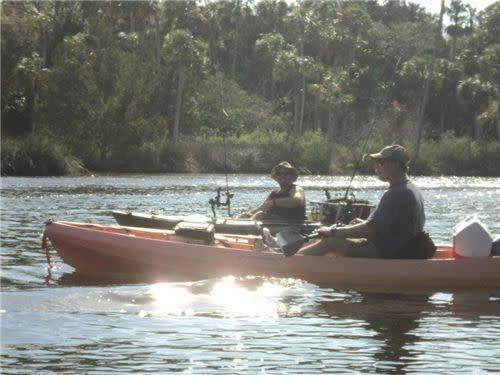 Whether it is fishing, wildlife, photography, or just to enjoy the day kayaking at a reasonable price, we can arrange a tour designed just for you! You can choose to use your own equipment or we can provide everything you'll need for a fun day on the water all for an affordable price. Be sure to check us out online to see a complete list of all of our services!